Many Americans have pets these days, and nearly 40% of those households with animals have dogs. With our busy schedules and increasingly stressful lives, it can be difficult to ensure our pups are getting the attention and exercise they need, yet it’s important to do so to lengthen their life spans and keep their quality of life as high as possible. In determining how much exercise your dog needs, it’s important to do a bit of research on his breed. You can also make a vet visit for a physical to ensure his joints and bones are strong and can withstand running and other workouts; this is imperative for older dogs. 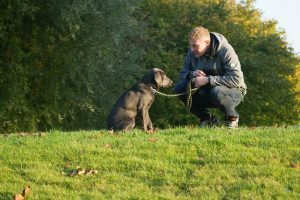 Making time for your dog and tending to his needs can be tricky, especially if you have a family or work long hours, but there are several ways around it that will make both of you happy. If you work long hours, your dog may be suffering. Even if he has a way to get outside (via a doggy door or similar), he still needs attention and one-on-one playtime. 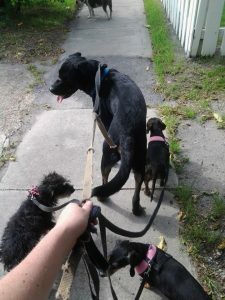 If there’s no way around your work schedule, consider hiring a dog walker who can come over and give your pup an outdoor break and show him some love until you can get home. Dogs are social creatures who enjoy spending time with people, so allowing him to have some playtime while you’re gone will keep him happy and might even curb behavioral issues. Dogs are great communicators; it’s just up to us to figure out what they’re trying to say. When your pup needs a long walk, a break from the heat, or some playtime, he’ll let you know. Pay attention to his cues and get to know his needs by observing him over time. This will help keep him happy and give you peace of mind at the same time. The seasons can be hard on a dog, just as they can be on humans. Your pet may fall victim to burrs in his fur, fleas, ticks, ice, and chemicals such as antifreeze if he spends any amount of time outside, so it’s important to pay attention to his physical appearance and make sure his coat and paws are healthy and clean. Keep gentle pet wipes handy in winter to clean off the sensitive pads on his feet and check his coat every day in the summer to make sure he hasn’t brought in any hitchhiking insects. 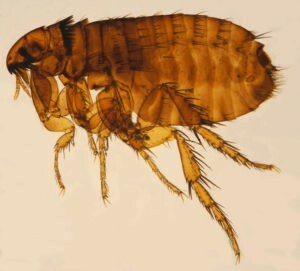 Talk to your vet about flea and tick medication. Dogs love exercise, even if it’s just a walk around the block, so carve out some time to go outside with your pup every day. A dog park is a great option, because it allows your dog the freedom to both burn off energy and socialize; just be sure he’s up-to-date on his vaccinations and under your supervision at all times while you’re there. If you only have 15 minutes to spare before work or after dinner, that’s perfect. You don’t have to give up huge blocks of time; a little bit every day will help keep your dog in shape and may even motivate you to get fit at the same time. Taking care of your pet can mean any number of things but ensuring that he’s healthy and happy can go a long way toward giving him a longer life. Talk to your vet about simple steps you can take at home to make sure he’s in good shape and communicate with your family so that everyone is on the same page. It’s the best way to be certain that you’ll have your pup around for a long time. We thank her for taking the time to write this article as well as well as the information shared. Owning a pooch is a full-time job that includes making sure you can control how your furry friend interacts with other dogs and people. As hard as it may be for a pet lover to believe, It’s important to remember that not everyone likes animals, so you have to be prepared to correct any behavioral issues before they become problematic. Keep the peace with your neighbors by making sure you’re a conscientious dog owner. Canine etiquette benefits you, your dog and any other people and pets you may encounter. A properly socialized, well-behaved pooch is less intimidating to people and pets in public places and is more apt to be welcome at home gatherings. Be positive: Whether it’s words (Good dog!) or actions such as a good pet, positive reinforcement can go a long way. Wait to approach: Don’t approach other dogs or people without asking for permission first. You never know how your dog will react to another dog (or vice versa) or person. Keep a tight leash when interacting with others, but resist the urge to yank the leash as the action can put your dog on alert and make him/her think something’s wrong. If this happens regularly, it could make your pooch aggressive towards others. Encourage sitting when necessary: If your pal becomes anxious when seeing another animal (wild or domestic) or a specific person, encourage your dog to sit while you pet him/her — this helps to calm an agitated pet. Give your dog a personal place: Whether it’s a cozy corner on a bed, or a favorite spot on the couch, designate an area for your dog. This way, you can command that your pooch go to this spot and remain there if need be — perhaps you have a guest over, you’re bringing groceries in, etc. While this takes practice, positive reinforcement in the form of praise and treats can help your dog follow instructions. Try to keep barking to a minimum: Excessive barking isn’t going to win the friendship of your neighbors, so try to determine the root of the cause. Maybe your pooch has pent-up energy and needs more walks or playtime, or perhaps you need to consider agility training or obedience games. Whatever you do, stay calm and don’t yell, as your aggressive behavior is only apt to make the problem worse. Most states have a leash law that requires you keep your dog leashed at all times. Even if you live in a legal state or you’re at an off-leash dog park, make sure you supervise your pooch. It’s not uncommon for a dog to show aggression to another — even if it’s just considered play — when immersed in an environment with many other dogs. It could be that your dog is intimidated or has anxiety, so be sure to watch for telltale cues and exercise the public etiquette skills you taught your dog. 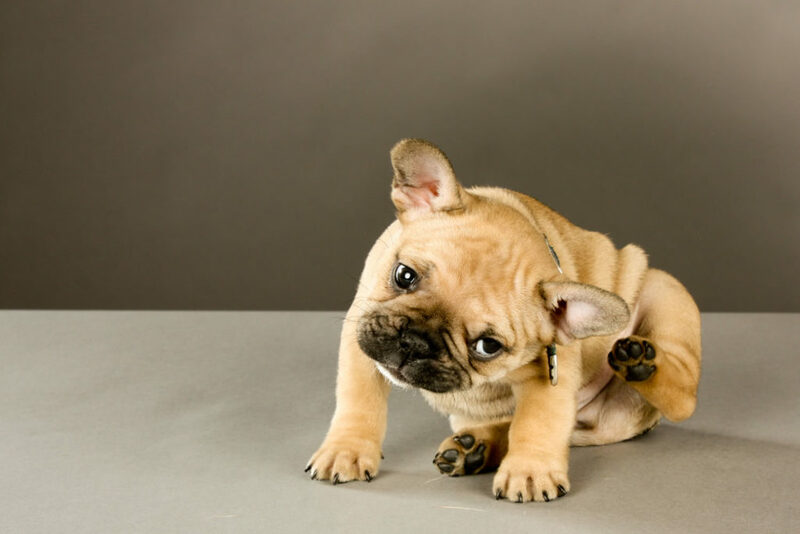 Keep in mind that you’re fully responsible if your dog’s misbehavior leads to an injury. Make sure you bring poop bags with you on all walks and don’t let your dog go to the bathroom on a neighbor’s lawn or personal property like a fence, mailbox, or lamppost. Keep your own yard clean, too, to avoid odors and for the sake of disease control. Being a conscientious dog owner will create more harmony within your home and the neighborhood you live in. Just remember that before getting a dog — or considering another one — make sure you’re ready to take on the responsibility of taking care of it. A neglected dog is an unhappy dog that can potentially develop long-term behavioral issues that can be difficult to correct. 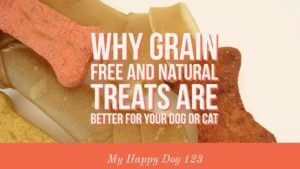 DIGESTIBLE: Selecting grain free, natural treats means that your pet will be able to digest them more effectively. CLEAN: High quality treats made without chemicals and preservatives present a clean option for rewarding our pets. Like us, our pets are surrounded with chemicals and toxins in the environment. We don’t need to feed them those things, too. HYPOALLERGENIC: Removing chemicals and additives removes some of the allergens that affect our pet’s health. If your dog has allergies, you can trust our treats. Grain free options may replace the grain element with vegetables and fruits. These substitutions give a wide variety of tasty, highly digestible, healthy fillers which add natural vitamin and mineral sources. Grains in general, and corn primarily, are not as easily digested and tend to pass through with minimal absorption. Thus, grains may add bulk to a food, but not much nutrition. Although we are discussing treats, we are not wrong to expect that even something fed occasionally should offer nutrition. 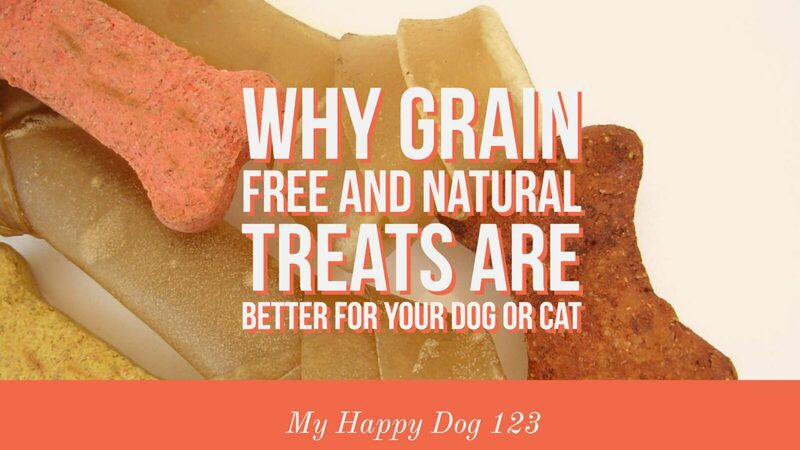 At MyHappyDog123, we use only the highest quality ingredients. 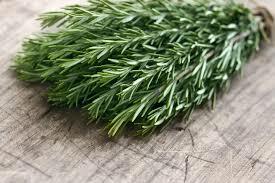 Unlike some commercial operations who source second quality foods for their pet treats, we use the same foods that you would select for your own table. We may even buy them at the same store. You won’t have to ask how to pronounce any of our ingredients, and you won’t need to ask the side effects of our processes or chemicals. You will be impressed with the aroma that envelopes you when you open the bag, and you will immediately notice the response of your pet when you bring the bag out. Using our treats for training rewards will ensure a high level of focus. In fact, your dog’s sessions may get lengthier when he realizes he has a great treat for cooperation. Try rattling the bag as a way to open his work session. He may even smile, and you will definitely see excitement. Remember that purchasing our products also gives a stray dog a bag of treats. We are working with Save a Stray, whose mission is to bring dogs from the southern shelters to the state of New York, where the adoption rates are high and the shelters are empty. This mission has already given many dogs a new chance, and we send a bag of our treats with each dog to ease the stress of the journey.